“Hands Up, Don’t Shoot,” a short film following a day in the life of a black American, premiered Monday night at CSUN, which began a discussion on police brutality and the treatment of African-American men. The screening was followed by comments from the audience about the lives of black Angelenos today, including the difficulties and discrimination that were pertinent to the plot of the film. 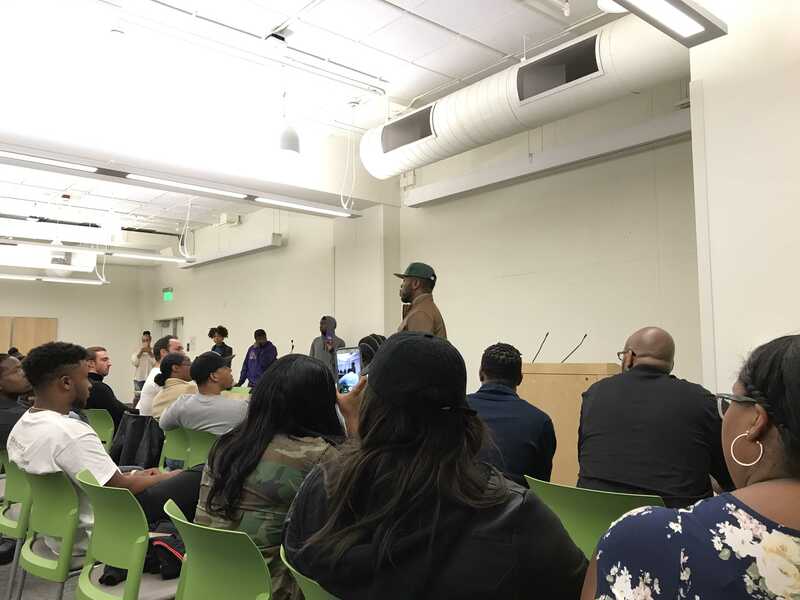 Audience members highlighted the often fatal police confrontation that has impacted African-American communities in Los Angeles such as Compton and Inglewood, as well as discussing the roles that black women play in perpetuating difficulties black men face today. One of the main themes of the film was the high unemployment rate of black men. In the United States, the African-American unemployment rate has been around twice that of white Americans. Many audience members voiced that supporting African-American men and understanding the steep entry to employment in good paying jobs is crucial to relieving stress and depression. “When people are close to you, who love you, don’t believe in you, it kinda sends you in a psychotic cycle,” JayTee Thompson, the director of the film said. Thompson spoke about his experiences with police brutality as he described the inspiration for the film, also touching upon topics such as the responsibility African-American celebrities who grew up in neighborhoods lethal to black men have to the communities they come from. 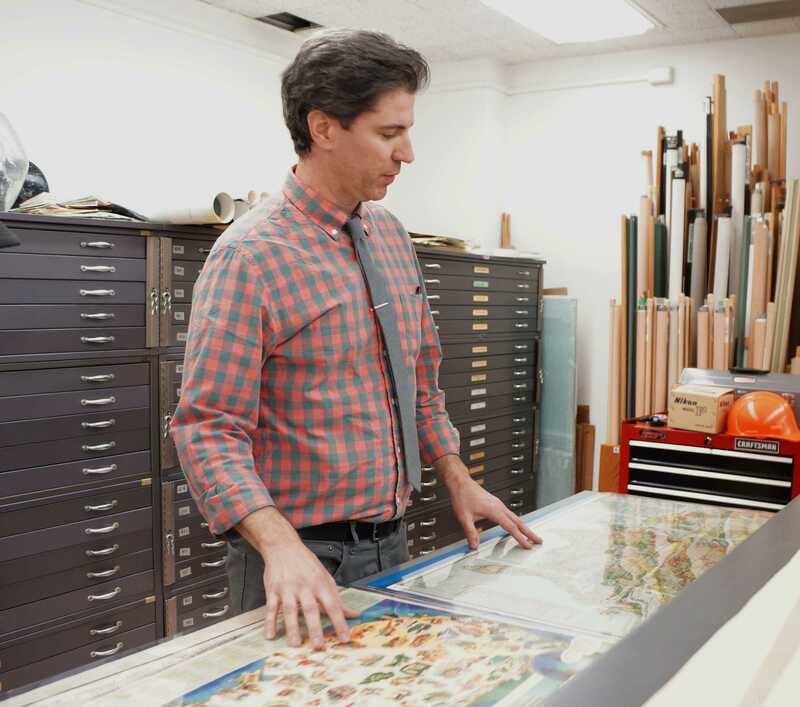 “The message I really want to bring across in this project is understanding,” Thompson said. The film screening was followed by a Q&A with Thompson and several of the actors in the film, including CSUN alumni Kendon Tillis, who played the main character. Tillis said he thought he would not face as much discrimination from the police in Northridge, but found it nonetheless. Another audience member and former police officer, Brenda Williams, said forming relationships with community members was how she was able to live in South L.A. in a high-crime neighborhood. One thing audience members agreed upon was that discrimination does not disappear with wealth, status or education.